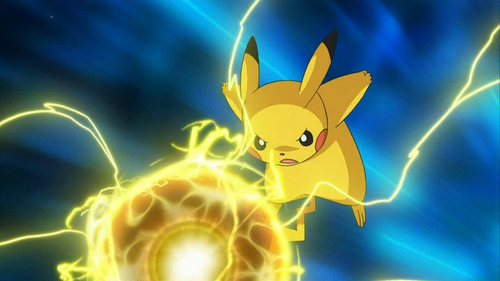 Pikachu uses his new Attack,Electro Ball!!!. . Wallpaper and background images in the Pokémon club tagged: pokémon cute ash. THATS FREAKING AMAZING!!!!!!!!!!!!!!!!!!!!!!!!!! 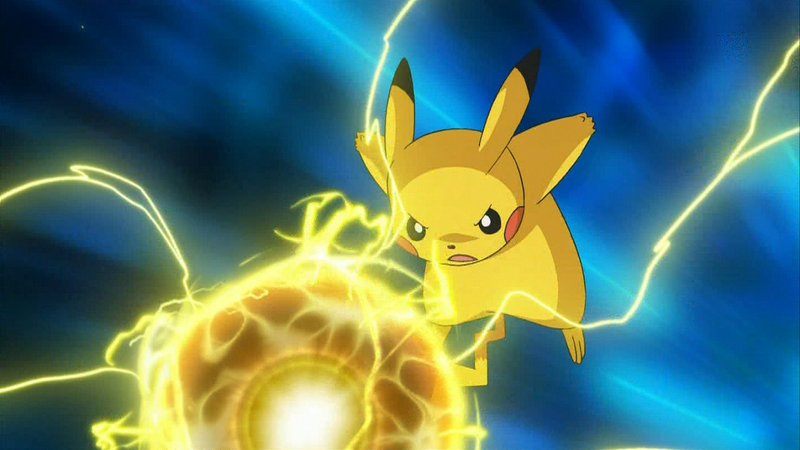 THUNDER ON, PIKACHU!!!!!!!!!!!!!!!!!!!!!!!!!!!! !